Mainland Machinery / Equipment / Robotic Mining Equipment: Are We Ready for Automation? Robotic Mining Equipment: Are We Ready for Automation? 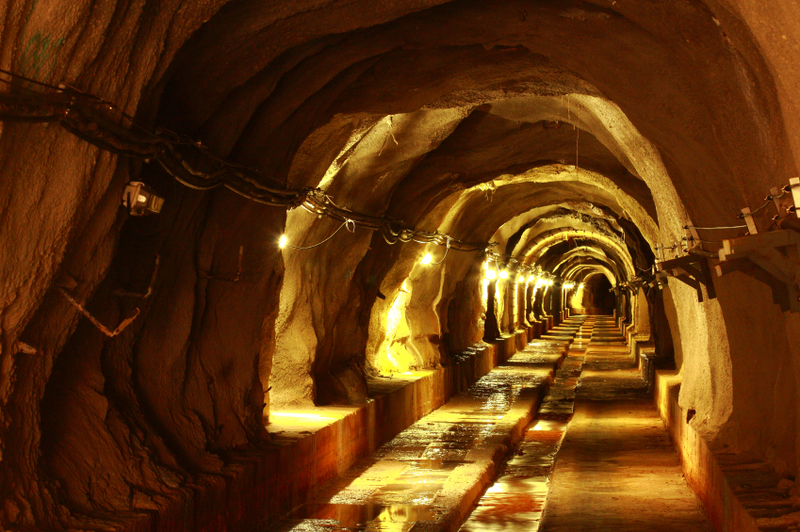 Is The World Ready For a Fully Automated Mine? In the last few years, mining operations have taken advantage of robotic mining equipment to perform some of the more dangerous and repetitive tasks the industry requires. However, despite their high costs, is it possible that a fully automated mine is on the horizon? There are three reasons why it might be. Mining is an inherently dangerous industry. After all, it entails using large machines to drill holes in the Earth, pack them with explosives, and blow them up. Even with the most stringent safety protocols in place, the rate of workplace injuries is higher than most other industries. However, there are other reasons why safety is compromised in the mining industry. Many of the less dangerous tasks are repetitive and mind numbing, a good example being driving haulage trucks. The job consists of driving from point A to point B and back again. Human drivers are susceptible to boredom and attention drift. That lack of attention is what makes a safe, routine task one where two people are killed every year. In the mines, robotized mining industry equipment can perform the routine and repetitive tasks, in order to save employees for important tasks. Robotic mining industry equipment doesn’t need the same kind of breaks that people do. To be sure, they are subject to maintenance, but that can often be done on a predictable schedule, which isn’t true of human labor. It goes beyond that, of course. Automation allows operations to get closer to the text book optimums for load size and frequency while also allowing for shifts in load sizes due to potential short-term fluctuations. The use of robotics in scouting for locations offers another opportunity for efficiency. While a manned helicopter could cost as much as $2000 per hour to operate, a drone with a camera costs a mere $500 per hour, meaning drones can cover four times as much territory for the same cost in the same time frame. Robotic mining industry equipment can operate in more dangerous locations, perform repetitive tasks with less loss of efficiency, and aren’t subject to the same workplace laws that humans are. But these are only the most obvious ways they are more productive. Mining is not an industry that can pick and choose where the job gets done. The job goes where the raw materials are, and if there is a sizeable population of experienced miners, it will be more successful. However, if the area is remote, the operation is faced with either shutting down at times because there are not enough able workers to do the job on a full time basis, or bringing in workers from outside the region. Bringing in workers helps to keep the mine open, but comes at a substantial additional cost. By performing many of the most repetitive and dangerous tasks, robotic mining industry equipment might actually lower the number of human employees necessary for an operation. Where this is not the case, robotic mining industry equipment will allow organizations to shift their workforce to safer jobs that require a less specific skillset. In addition, automation would eliminate the need for all workers to be on site, which would allow an organization to place its workforce closer to a population center to eliminate or reduce the need to bring in workers from elsewhere. A fully automated mining operation is not yet a reality, but with an increasing number of mining tasks being automated every day, it’s only a matter of time before a fully automated operation is possible.